Good morning everyone! 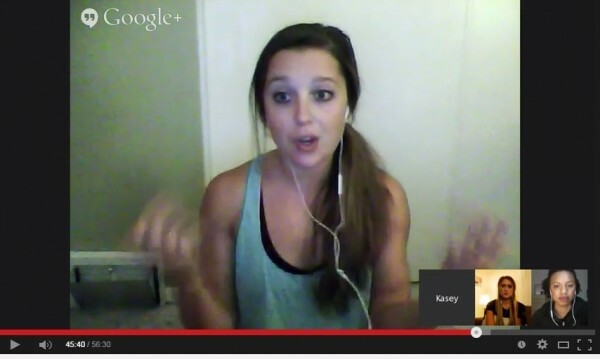 Check out our LIVE #BODYpeace hangout last night with the lovely Clarissa! Learn more about why we wrote BODYpeace (you can PRE-ORDER here! ), our stories, & more! Heather Waxman and I had so much fun! 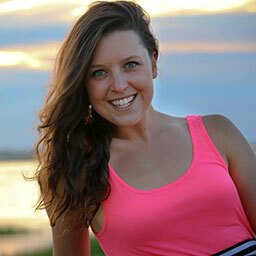 Clarissa asked an awesome question last night about why we think so many women have body issues or self-esteem issues. One thing that Heather & I touched on was how we often compare ourselves to others, especially on social media, and feel “not good enough” if we don’t look like someone else. For example, I remember when I used to LOVE the fact that I wore a size small. Whenever I went shopping, seeing that “S” on the tag made me feel good enough in my own thoughts because I used to correlate that size Small to my body. It’s amazing how we can let something like that control our thoughts about ourselves. The same goes for the weight on a scale. We weigh ourselves with a goal number in mind to make us feel “good enough”. What happens is, we lose sight of what truly can make us feel good – and that’s being at peace with who we are, NO MATTER what a tag size says or a scale number reads. On our own BODYpeace journeys, we tend to have “AH HA!” moments like, all of the time. 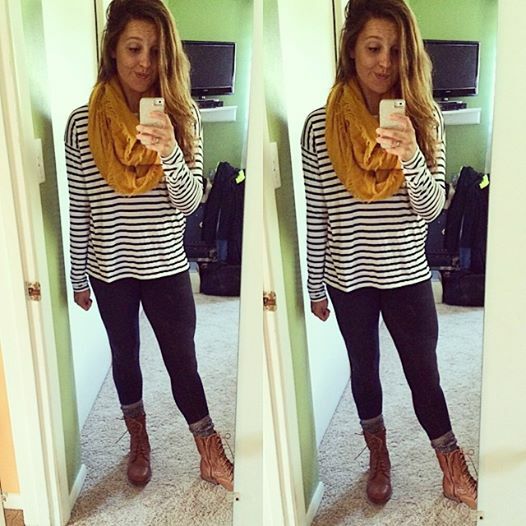 I had one over the weekend whenever I kinda wore something other than workout clothes. Do jeggings count? Can’t help it I’m a sucker for comfort. I went through and cleaned out clothes to donate and I was trying on different jeans, pants, tops, etc. that I used to wear a few years ago and I found myself smiling every time something didn’t fit or almost literally tore from reaching my arms up. I was totally having #BODYpeace moments of embracing myself…strong legs, back, arms, booty (hiyo! ), & all. If anything, I hope this helps someone realize that you can eventually get to a place where you are happy with who your body. And guess what? Lifting weights & working hard WILL grow you (not to the point where most people believe that you’ll “bulk up” or anything) but it will grow your beautiful muscles, grow your strength, grow your confidence, & most importantly GROW your self-esteem once you realize how strong you truly are. 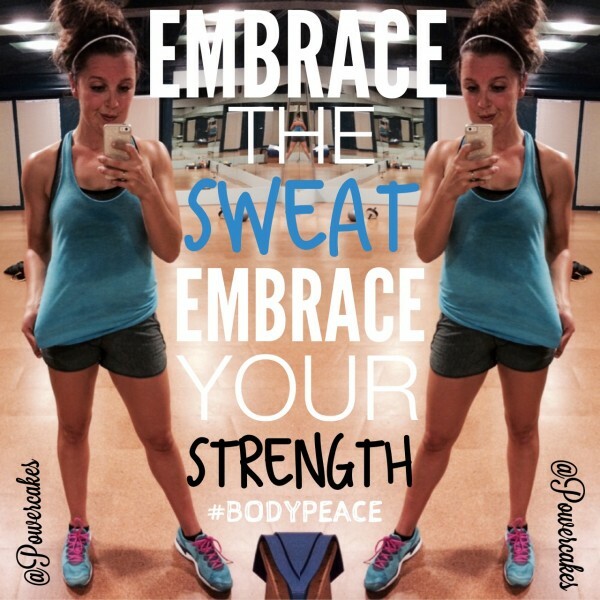 Embrace your sweat, embrace your hard work, embrace your strength, & be true to you! I agree. In everything you do, whether you’re losing weight or not, you should love your body even t hrough its “ugly” phase and love it at all times in the journey. I agree. It’s sad how good seeing a size small or a small number on your jeans tag makes you feel. The sizing system is messed up anyways with different stores using different sizing systems and using smaller sizes that are actually bigger to make women happy. Ugh. I’m for a tagless revolution! Be happy, look good, and forget the numbers! I hope I’m at your place soon! I’d love to feel great about NOT fitting into clothes 😉 Can’t wait to read your book!